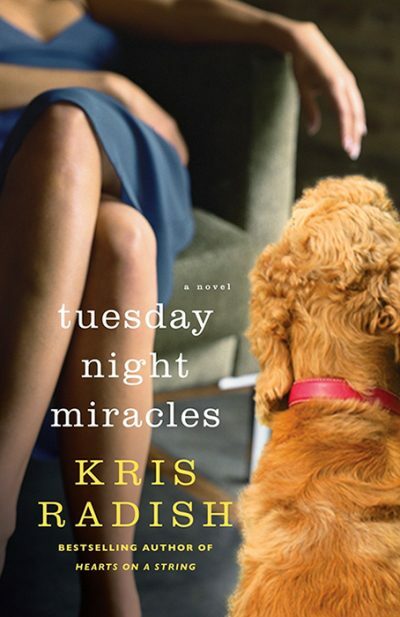 Bestselling author Kris Radish returns with her poignant and transformative new novel Tuesday Night Miracles. From road rage to physical violence, from Amanda Knox to Casey Anthony, arrests for serious crimes committed by women are in the spotlight more than ever, yet you don’t have to be on the nightly news to experience the negative effects of anger. Every day women face pressures, from work to family to female friendships, that can cause disproportionate levels of anger. 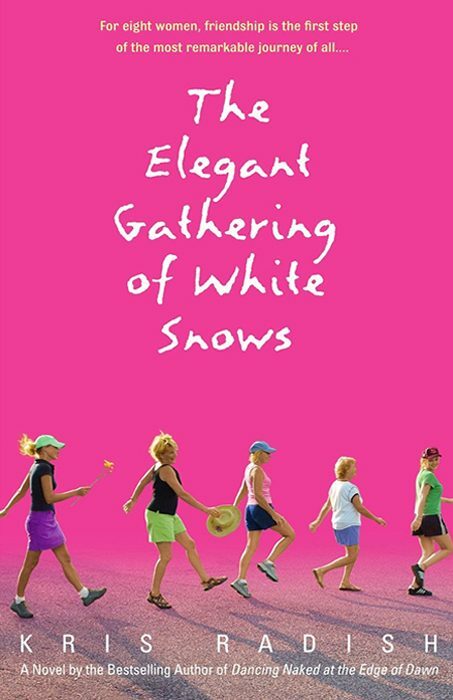 In this uplifting story, five unique women are united by an anger-management class, navigating personal minefields and exploring the healing power of self-reflection and the bonds that it can create. 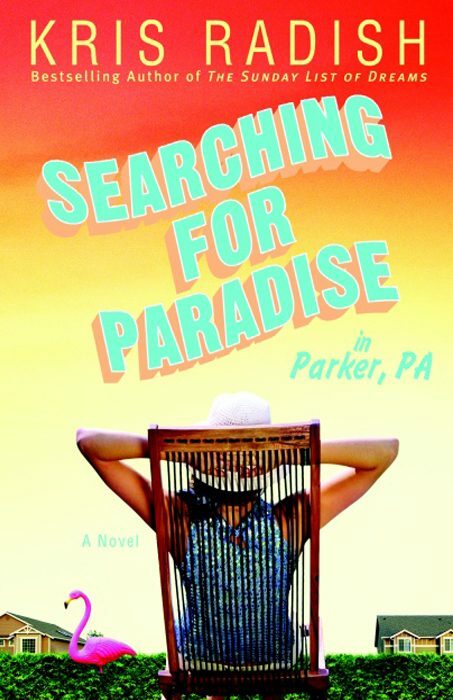 Free-spirited psychologist Dr. Olivia Bayer suspects she'll need a miracle to help the four wildly different women in her anger management class. Grace, Jane, Kit, and Leah aren't typial participants in a court-ordered anger-management program-they're ordinary women who are motivated by family and careers and people they love. But when the pressures of their daily lives cause each of them to snap, Dr. Bayer must use an unconventional plan to steer them back on the right track. The class goes everywhere from a bowling alley to a shooting range, and the women's Tuesday meetings transform from tense, reluctant gatherings into richly rewarding experiments in female bonding. 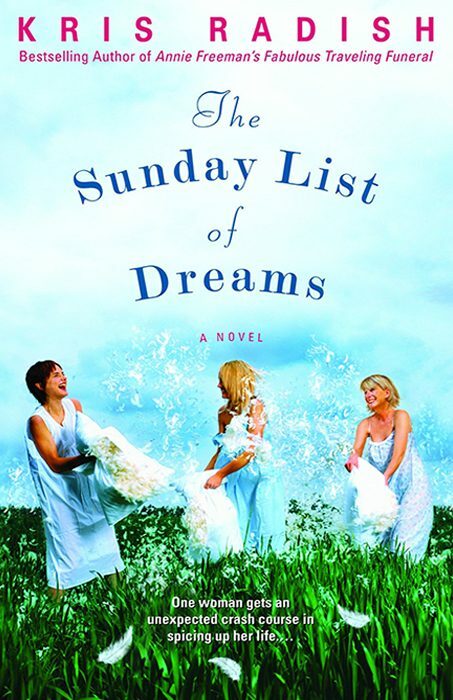 As Grace, Jane, Kit and Leah open up-revealing secrets, swapping stories, and recovering long-lost dreams-old wounds begin to heal, new friendships are forged, and miracles manifest in the most surprising ways. Full of humor, heartache and ultimate happiness, Tuesday Night Miracles will resonate with women everywhere. 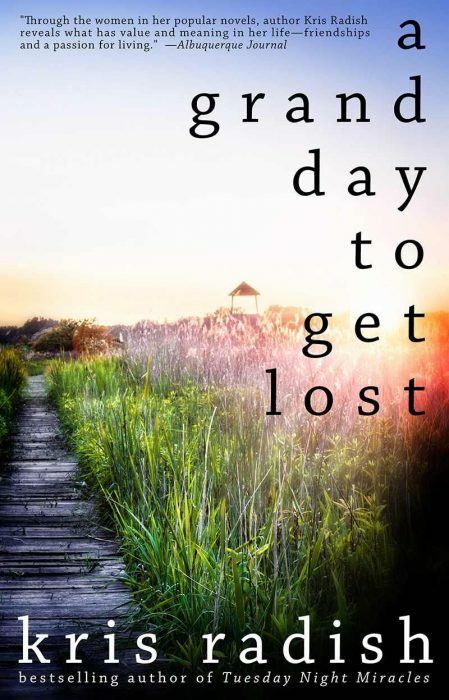 Kris Radish is such a great writer that gives you a story but with so much depth and insight to think about yet give you the empowerment that women need to survive the trials of life. This book, like others by this author, made me feel like I have learn more about life which in turn gives me more empathy and awareness. The best part is the feeling of hope, the strength and the smile that comes along with the lessons of life. Every book by Kris Radish has been a delight for me. This was so good, so deep with all the emotions and the life experiences of four very different and yet alike women. Phyllis – the dog – was a great addition with her “dog-talk” so believable. To be able to follow these gals thru their tribulations, their pasts, and the ability of Olivia to try a new approach to therapy for anger-management brought out many emotions and thought-provoking moments. I have read most of her prior books and am never disappointed as each new novel offers another look into humanity. Would continue to recommend her stories to anyone that loves delving into personalities.